Okay, I'm doubly cheating with this post as a Read-Along, but you'll have to bear with me. We have a couple of Sandra Boynton books that our kids love. I'd seen Philadelphia Chickens mentioned on the back of them and thought I'd use it for a little post, even though I haven't actually read it. It turns out it's actually a CD...not a book...OOPS! But I'm using it for this post anyway, because Hubby hopped on a plane and flew off to Philadelphia today. He'll be spending the weekend interviewing for a fairly prestigious teaching fellowship that would provide for some extra goodies for his classroom, more opportunities to collaborate with other excellent science teachers across the country, and other new teacher support. He made it past the first round of phone interviews and now they've flown him out to interview with about 72 other applicants. About half of the applicants will receive the fellowships. It's a pretty big pat on the back just to have made it this far...but we're hoping he's able to go all the way. So I'm praying hard and thinking good thoughts for him all weekend. And while I'm sure Philadelphia Chickens is wonderful, I thought I'd share a couple of our favorite Sandra Boynton books that we actually have read and love. 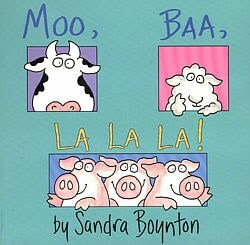 Sweet Pea love Moo, Baa, La La La by Sandra Boynton. She just calls it "La La La!" I read all the text except the animals sounds, and she fills those in for me. It's got a fun rhythym that makes it a fun read for me too. 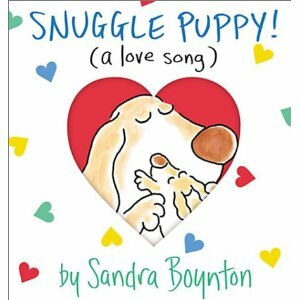 We also love Snuggle Puppy by Sandra Boyton. Sweet Pea likes to make the kissing sounds with me...and again it's got a fun rhythm with it because it actually has a song that goes with it. So the double cheat with this post is that I don't have a great activity to go with either of these...except that many Sandra Boynton songs have been put to song, so they're fun to sing. Thanks to Danielle of Mommy and Me Book Club for letting us know the activities she did using Snuggle Puppy, since I didn't have a related activity for you. Firecracker also likes to use the cut out heart window on the front of Snuggle Puppy to trace when she wants a heart shape for something...but I don't have a picture of those cute crafts. So thanks for letting me cheat a little with this post, but these books are fun reads. 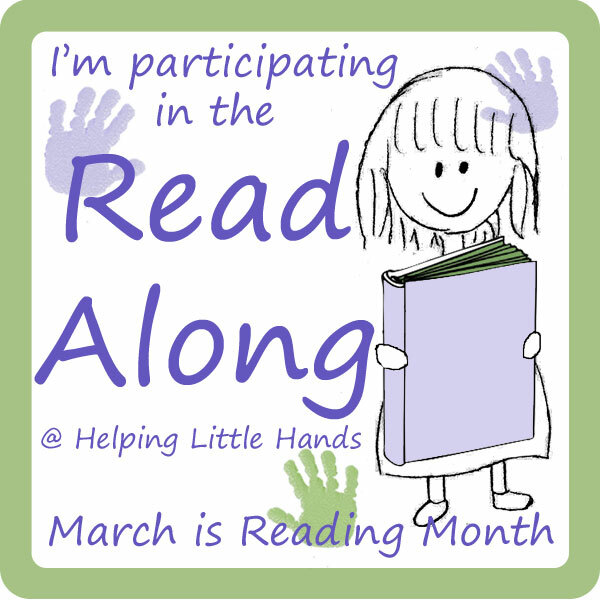 And I want to give a big thank you for all of our Read-Along participants so far. 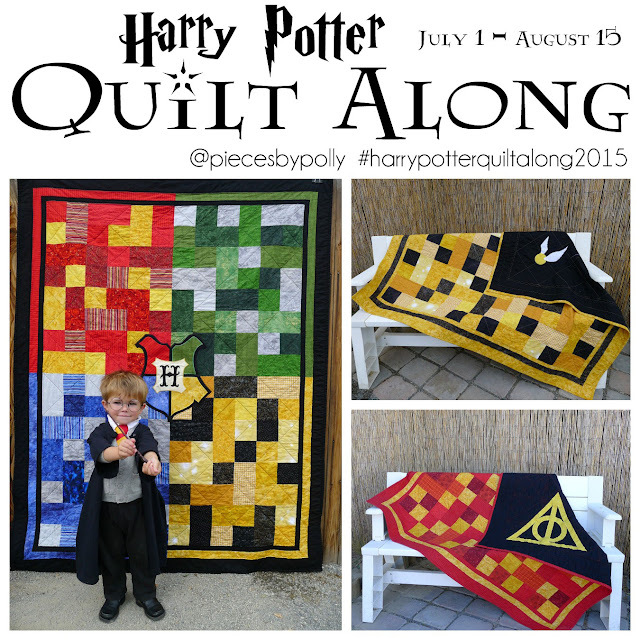 It's so fun to see everyone's projects and ideas! So many of them are so simple and so fun! I'm also excited for the next few weeks and all the posts coming up. This has been a pretty crazy week for me, but I'll be including more of my own posts next week, and I've got a lot of great guests lined up. 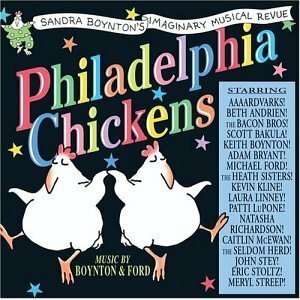 I just got the Philadelphia Chickens cd for my son. The snuggle puppy song is on there! 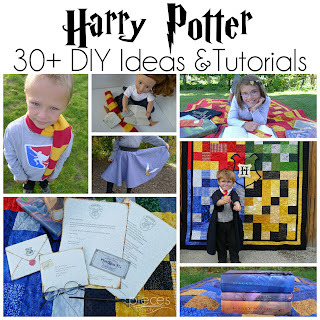 I bet your kids would love it! If it makes you feel better, Philadelphia Chickens is also a book - I own it! It has two page spreads for each song on the CD, with some illustration and key lyrics or the chorus. Also true for Dog Train and Rhinoceros Tap. I got mine from the Kohl's Cares For Kids rack a several years ago already, but they do exist! We have a couple of Sandra Boynton books and Olivia looooves them. I linked to your blog from Impress Your Kids, and was surprised to see the video above is the children's librarians from our library! Small world.